Showing results by author "Sir Richard F. Burton"
These tales are told with a rare beauty, rhyme, and rhythm. 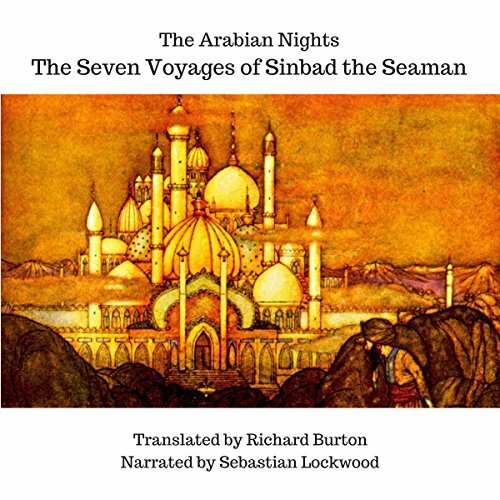 Richard Burton's translation catches the epic beauty in his unique style. It takes time to get used to Burton's prose poetry, but once you do, the reward is as deep as Shaharazad's story. As a storyteller, it was a joy to narrate these tales and bring the music of the work to life.